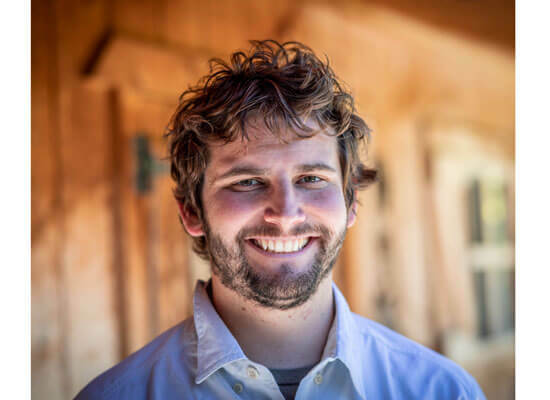 Michael Tilden is a therapist and high adventure coordinator at Oxbow. He studied recreation therapy at BYU-I and got a master’s degree in social work at BYU. He is a Certified Social Worker and a Certified Therapeutic Recreation Specialist. Previously, Michael was a field guide for Anasazi Foundation and was an area director, manager, and guide for BYU-I’s Outdoor Activities Program. For BYU-I, Michael planned, coordinated, managed, and guided hiking, camping, climbing, mountaineering, canyoneering, and rafting expeditions. Michael sees the good in others, no matter the person’s past or present conditions. He sees people for who they can be. Michael loves to help others exceed their potential. He focuses first on the heart, then the mind, then relationships, and finally the environment. Michael and his wife are avid mountain climbers, canyoneers, distance runners, whitewater kayakers, travelers, and doers of anything adventurous. They also love taking their daughter out on adventures and spending time with family.